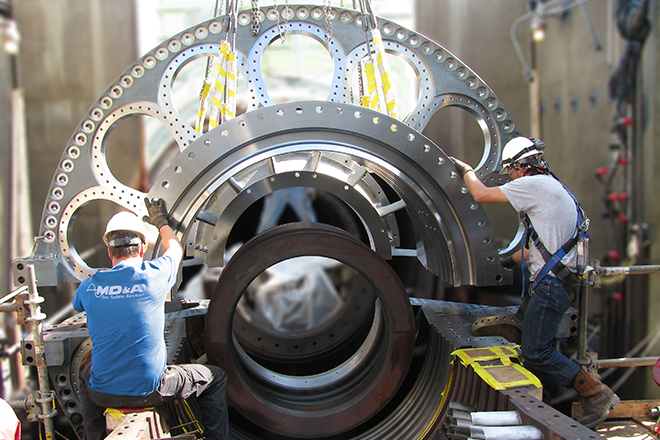 For over three decades Mechanical Dynamics & Analysis has provided skilled turbine-generator mechanics, supervisors, tools, equipment and other required services for the turnkey installation, overhaul and maintenance of turbine-generators and other rotating equipment. We utilize computer-aided scheduling with daily update capability and offer manpower planning by task and shift. Full performance bonding, as required. Our experts also offer compressor vane pinning to address shim migration and vane rocking issues experienced on some large frame gas turbines. Today, we continue to expand our talent and employ many of the best minds and technical experts in the industry. 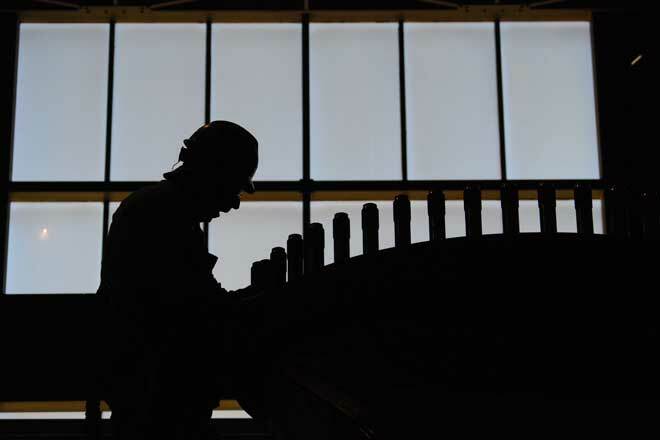 Our turnkey labor specialists provide testing, inspection, maintenance, training and repair of turbo machinery in more than 20 countries worldwide.